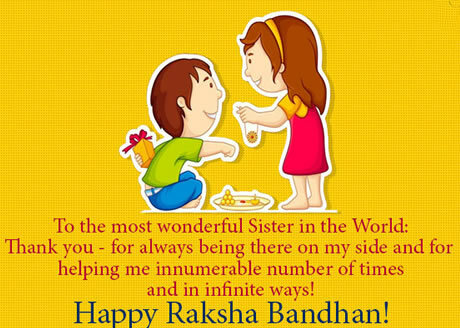 Celebrate Raksha Bandhan – A Sublime Bond between a Sister and Brother…. 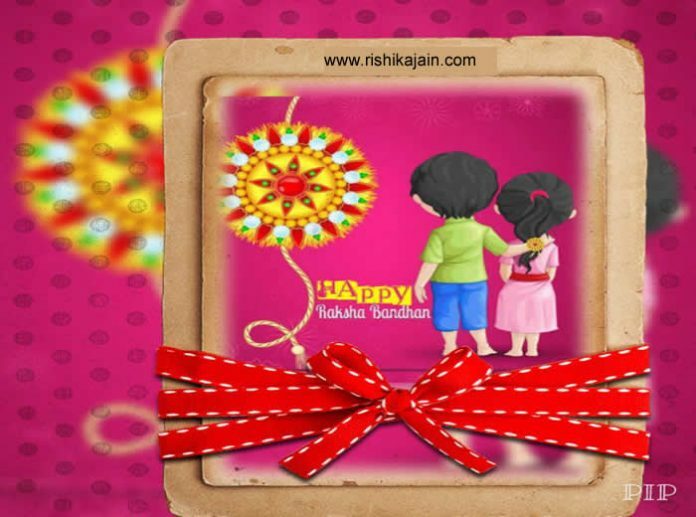 Wish you a Very Happy Raksha Bandhan ….. 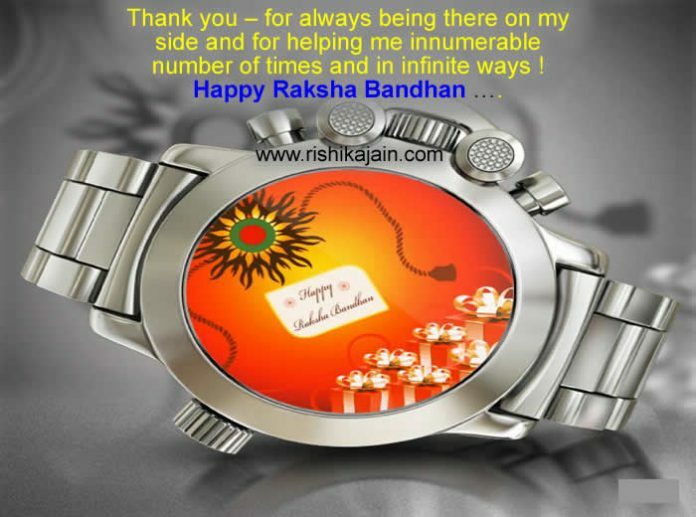 Thank you – for always being there on my side and for helping me innumerable number of times and in infinite ways ! 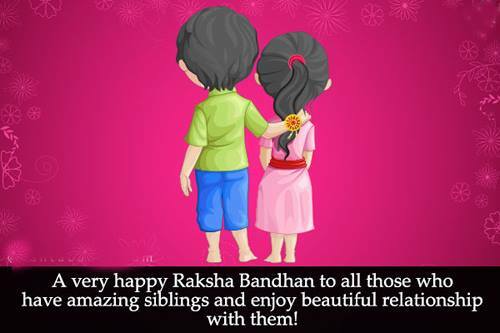 Happy Raksha Bandhan ….. 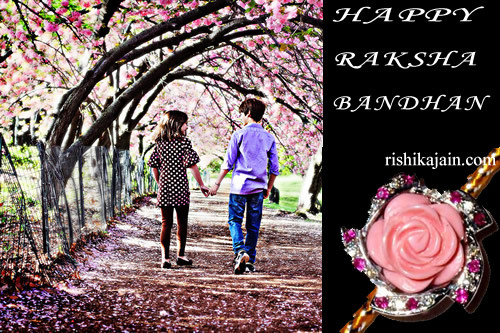 I wish u “HAPPY RAKHI” and I pray to God for your prosperous life. 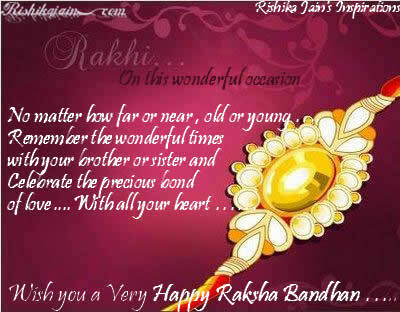 A very happy Raksha Bandhan to all those who have amazing sibligs enjoy beautiful relationship with them. Throughout these years …you have done so many things for me..it helps me know deep down inside…How much u care..I may not say it everyday but I admire you a lot I feel richly blessed to have a brother like you . 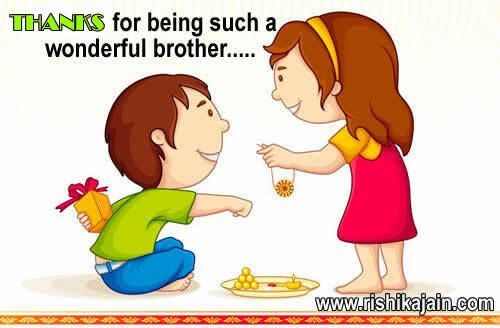 Thanks for being such a wonderful brother !! !